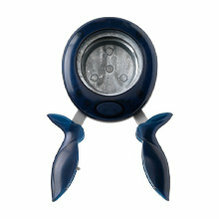 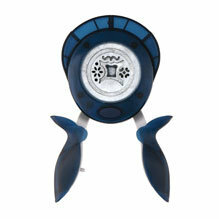 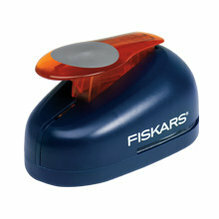 Fiskars Punches, Stamps, Decorative Edge Scissors and More! 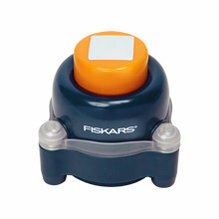 We have a wide variety of punches and other tools by Fiskars, We carry 3-in-1 triple embossing corner punches, border punches, and hand help punches just to name a few. 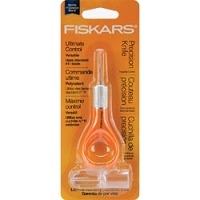 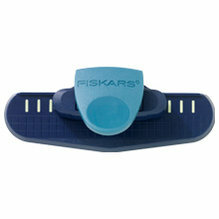 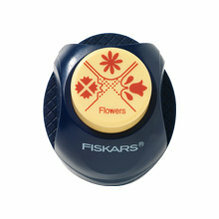 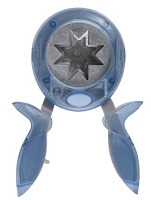 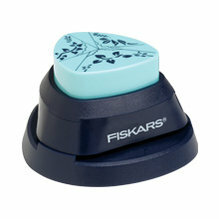 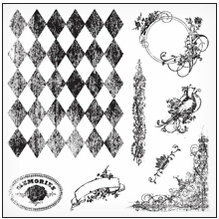 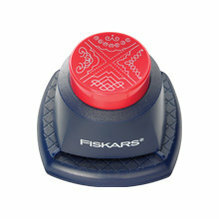 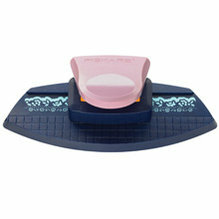 Also available are Fiskars clear stamps, scissors, blocks etc.